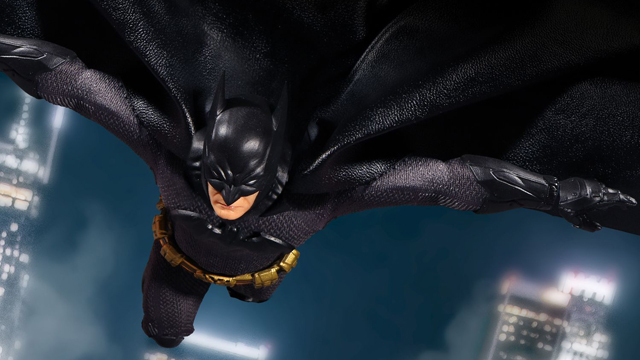 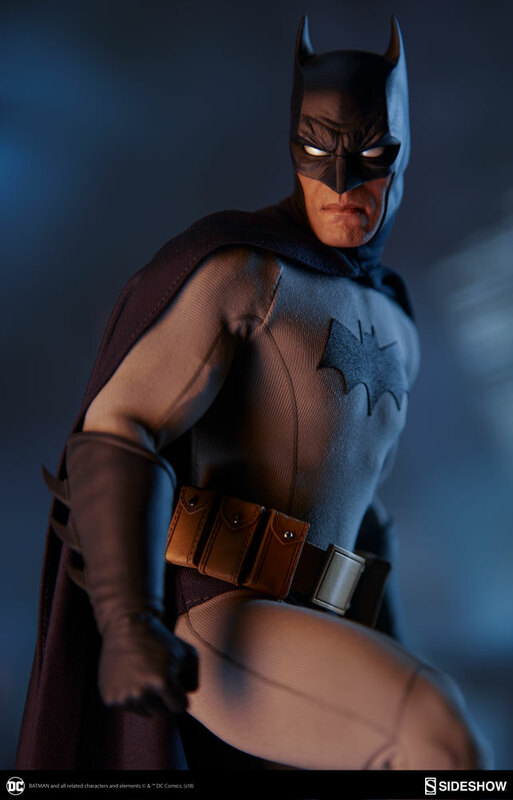 After teasing a preview just a few days ago, the new Batman Sixth Scale Figure by Sideshow Collectibles is now available for pre-order. 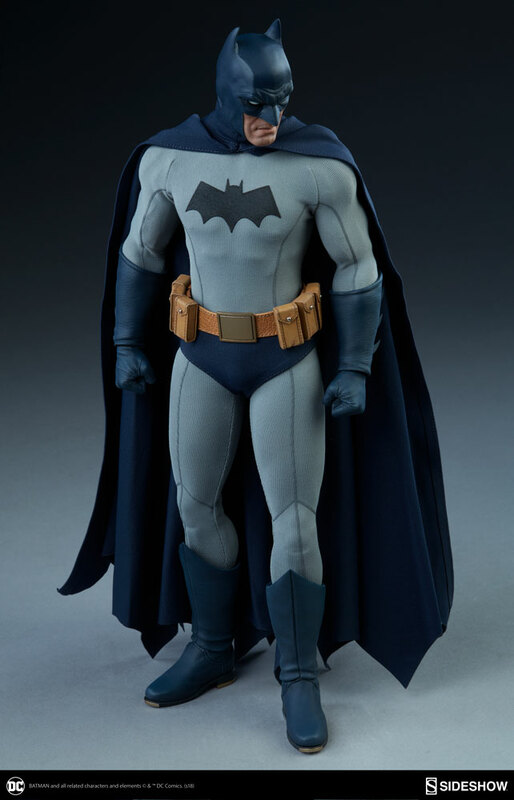 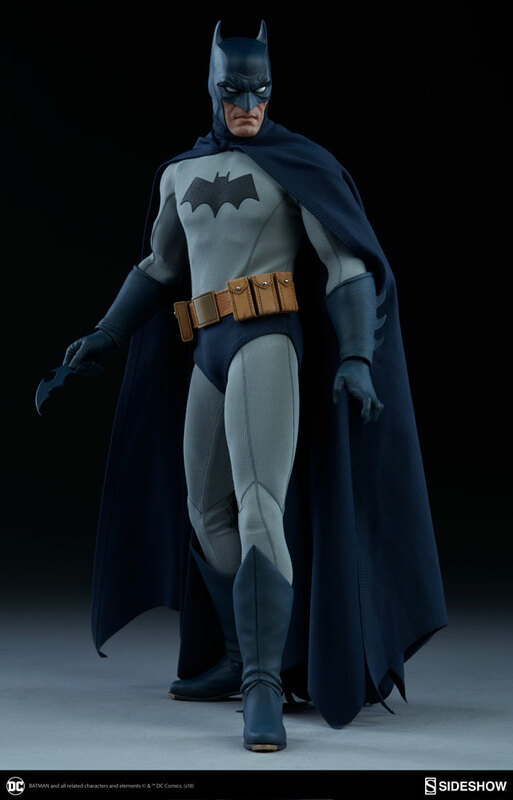 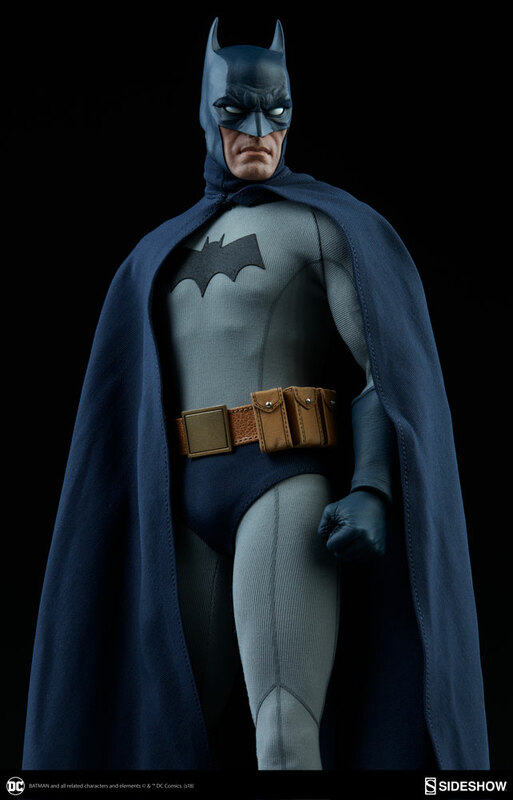 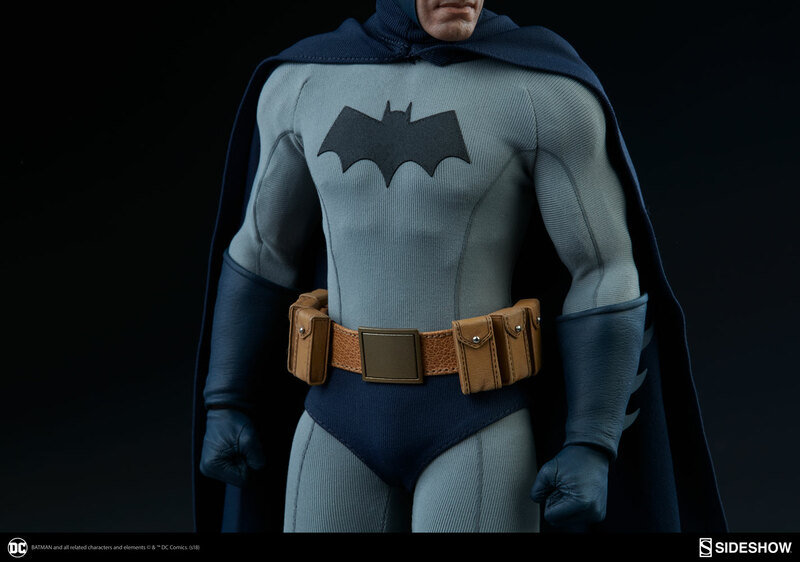 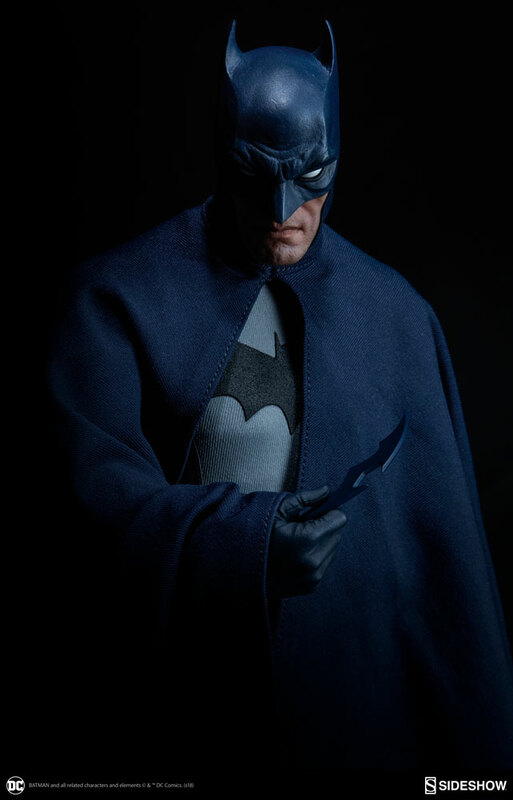 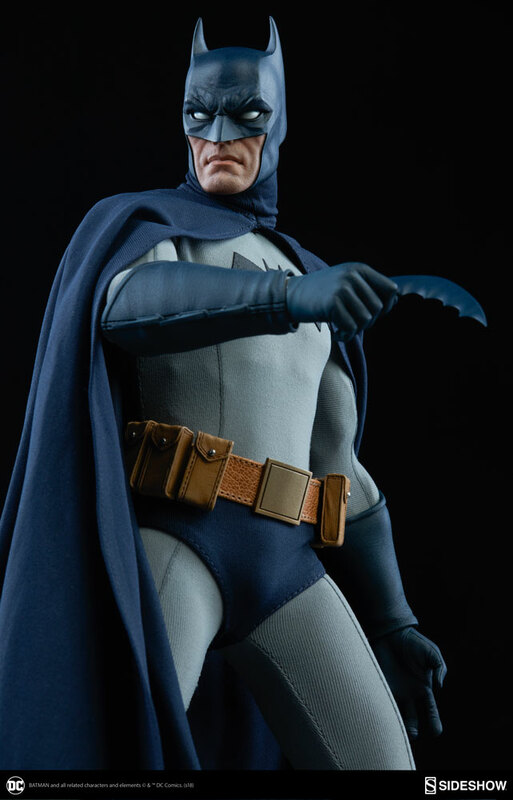 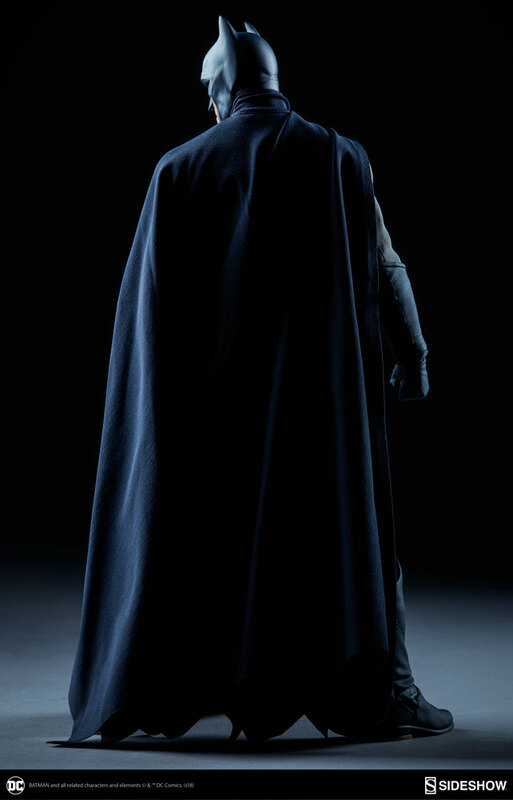 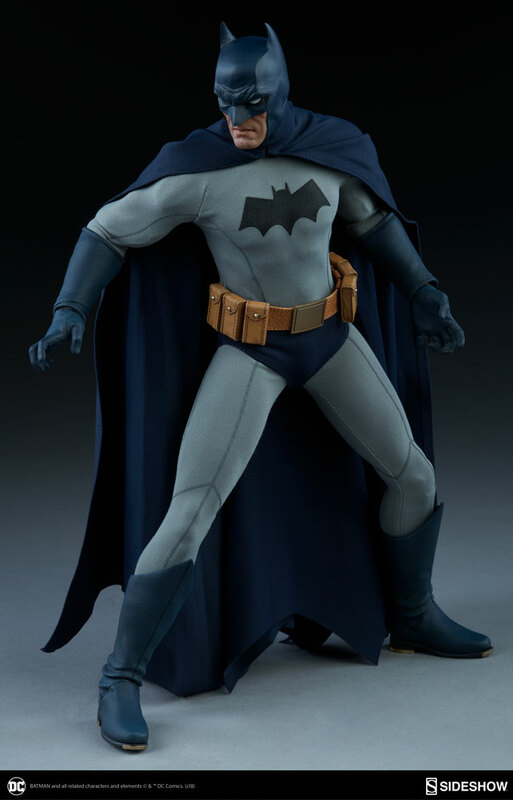 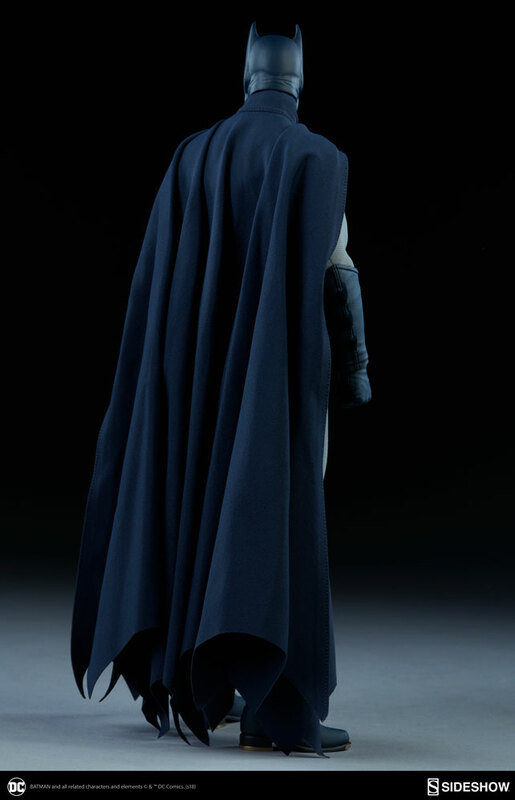 Based on the Caped Crusader’s appearances in DC Comics, this classic Batman 1:6 scale figure features a custom-tailored fabric costume, including a grey undersuit with the bat-symbol on the chest, along with blue briefs and his signature bat wing cape. 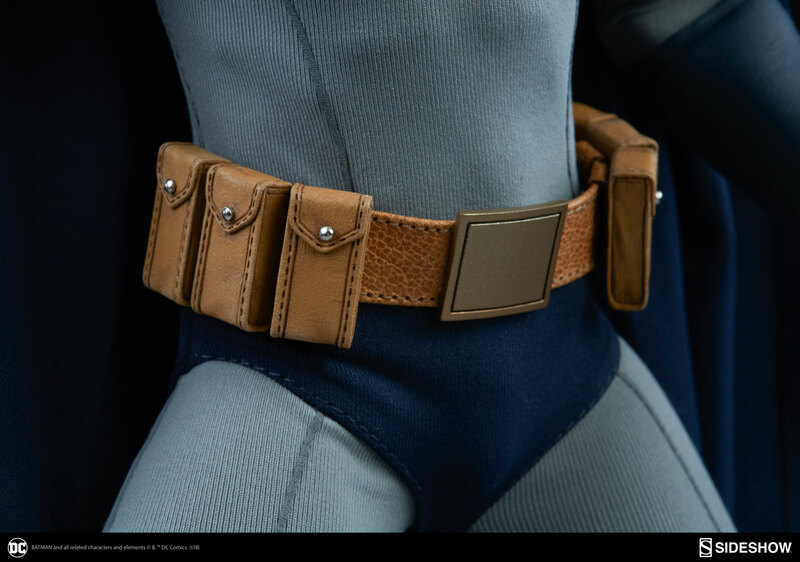 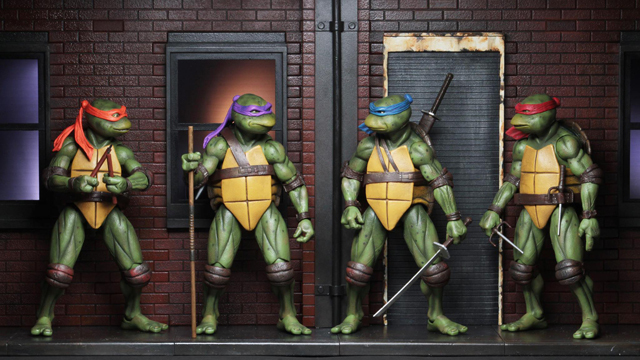 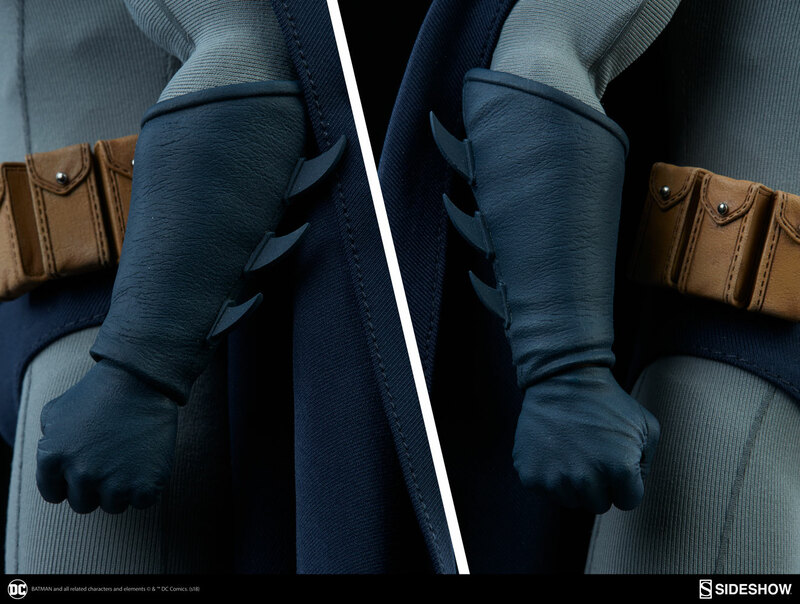 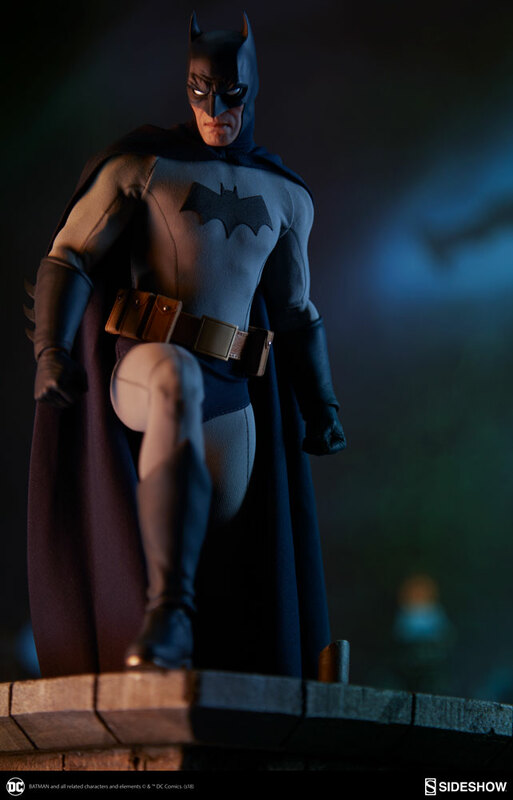 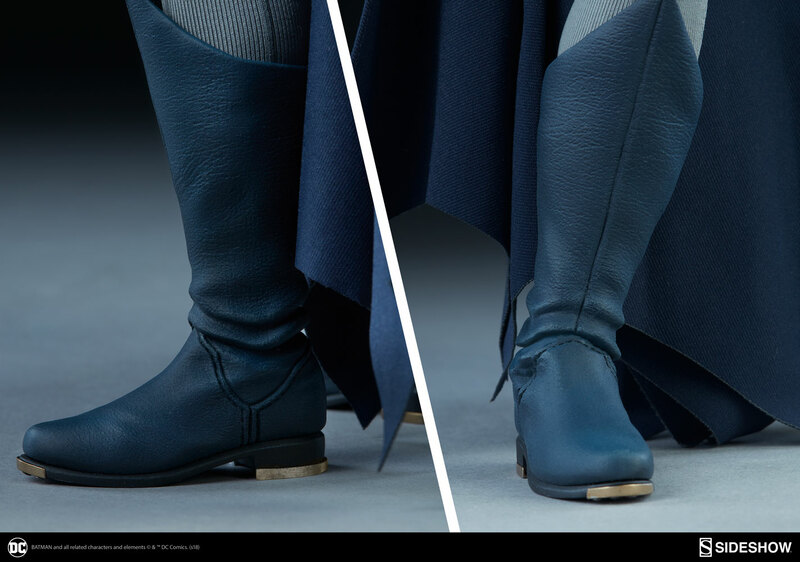 The figure also has a pair of blue sculpted boots and a pair of bladed gauntlets, along with his yellow utility belt. 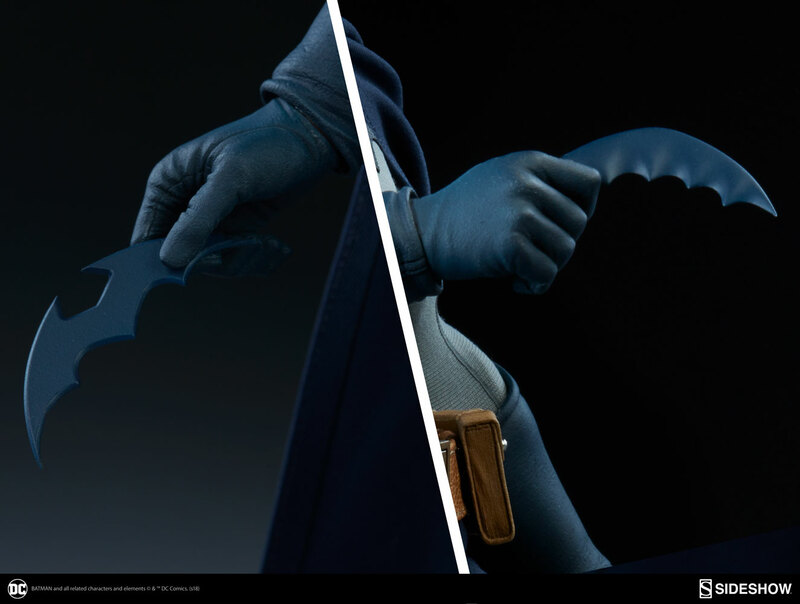 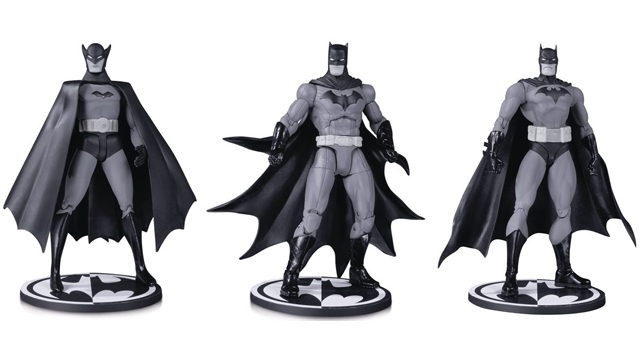 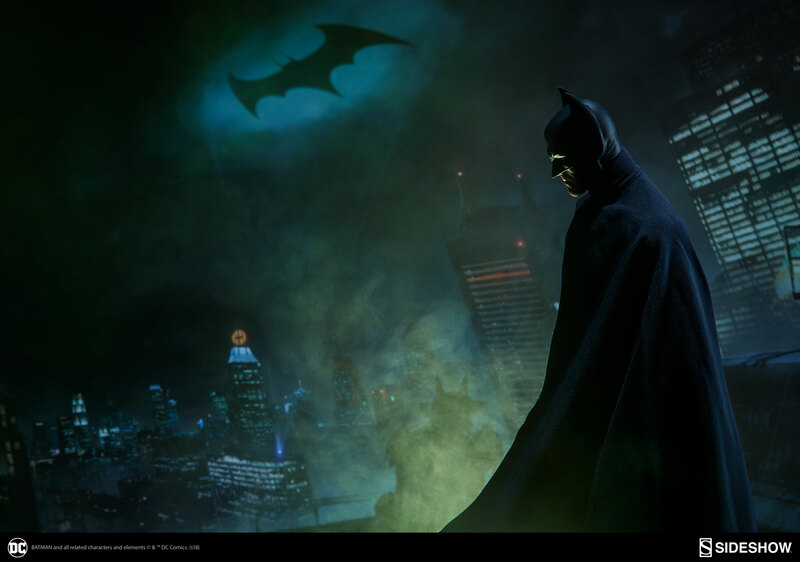 Articulated for all kinds of action poses, Batman comes geared up to battle Gotham City’s bad buys with an arsenal of bat-gadgets, including two styles of Batarang to hold, as well as three sets of sculpted hands, including right and left fists, Batarang grips, and dynamic gesture hands. 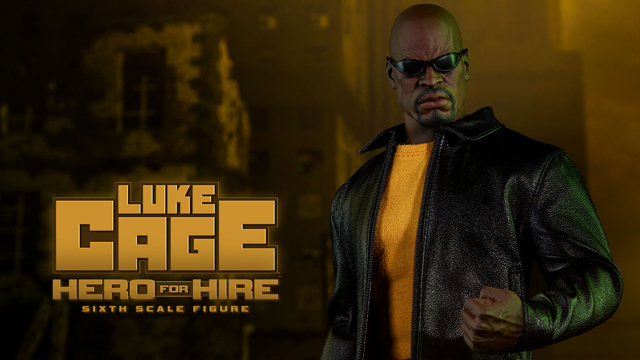 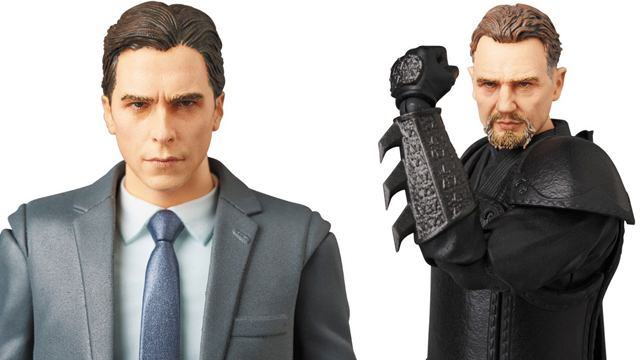 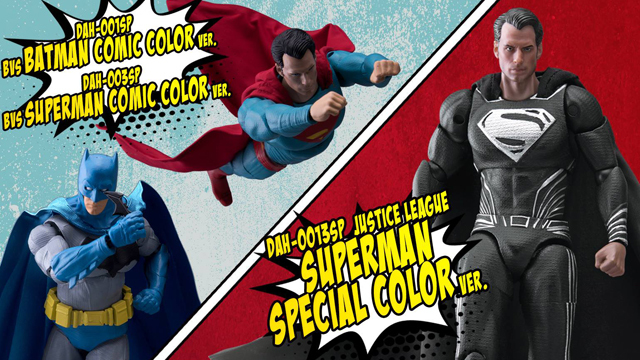 There’s also a Sideshow Exclusive edition of the Batman Sixth Scale Figure which includes an alternate head sculpt of Bruce Wayne so you can switch up his look while on display. 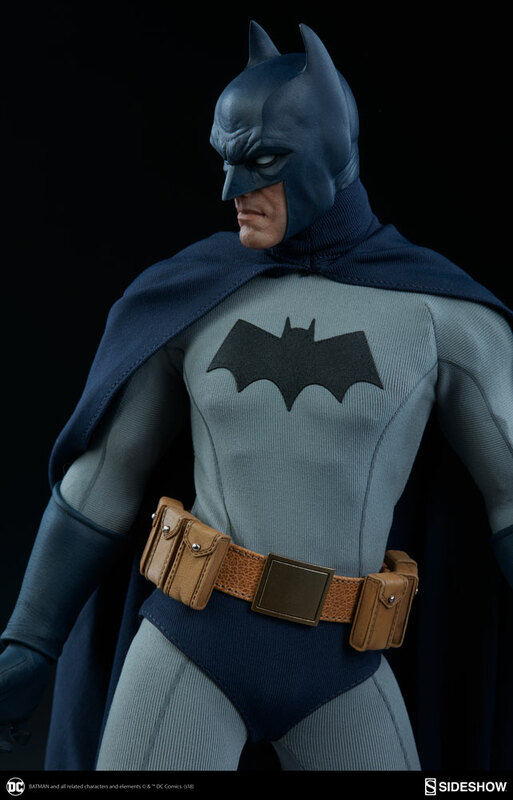 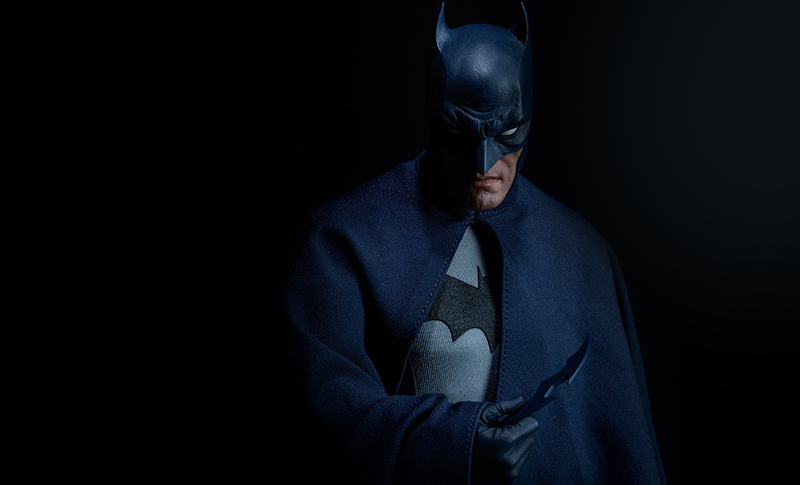 Arriving between Dec 2018 and Feb 2019, you can pre-order Batman at Sideshow.com.